Your in-depth guide to the very best of the Netherlands. Make the most of your trip to this beautiful region with our DK Eyewitness Travel Guide. Packed with insider tips to make your trip a success, you'll find a guide to the Netherlands's stunning architecture and its scenic drives that let you experience the best hotels, bars, and shops that the city and coast have to offer. Try local delicacies at fantastic restaurants, bars, and clubs, and enjoy the great views in spots that will take your breath away. We have the best hotels for every budget, plus fun activities for the solitary traveler or for families and children visiting the Netherlands. 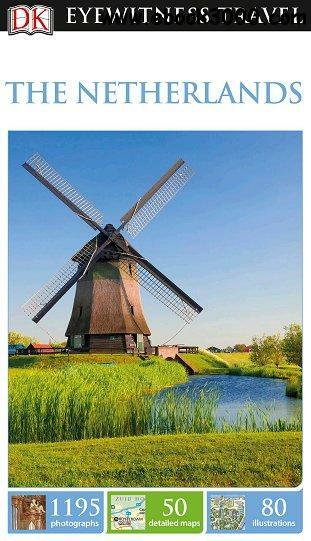 With hundreds of full-color photographs, hand-drawn illustrations, and custom maps that illuminate every page, DK Eyewitness Travel Guide: The Netherlands truly shows you this destination as no one else can.